So you have decided that you will propose? This is one of the most precious decisions we make in life! We are so happy for you and we are sure she/he will say yes!!! 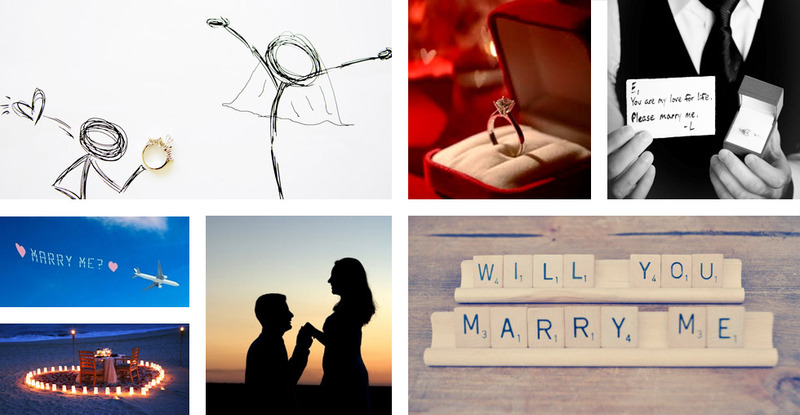 Whether you have imagined your proposal to be a romantic candlelight dinner or a huge flash mob with a zeppelin in the sky carrying a “marry me!” sign, or you are not sure what to do at all; we are here to help you and plan your wedding proposal!!!!! There is no list we can give you here; our imagination is at your service! We are ready to walk the madness road with you all along and make your marriage proposal the best proposal ever! Contact us now and let’s start planning this surprise for your beloved!